KUALA LUMPUR: Petronas has been rated as the eighth best employer among major companies in the oil and gas industry in Asia Pacific. 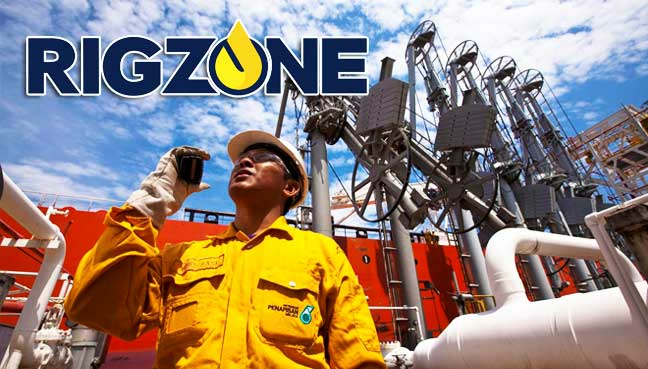 Oil and gas industry talent recruitment service provider Rigzone, which released its 2016 Ideal Employer Survey findings Monday, rated Shell as number one, followed by Chevron, ExxonMobil, BP and Halliburton. The 2016 Ideal Employer Survey attracted responses from 8,400 people in more than 100 countries.More than 3,000 oil and gas industry companies were named in the survey, according to a press release from Rigzone. The first major study of oil and gas workforce perceptions since the start of the global downturn has revealed which operators and service companies are rated highest by oil and gas professionals based on issues including values, performance and pay rates.